If your house is like my house you don’t generally need to encourage your kids to have more screen time. Most of our kids are in front of a screen for more hours than we care to admit. Is it really necessary to introduce art instruction through an online channel? While some parents feel perfectly at easy instructing art lessons, some don’t. Even parents that consider themselves artists and teachers have only a limited amount of hours each day. And kids that are excited and passionate about what they’re learning often know no limits to how long they can keep going. I propose that online learning is an excellent way to provide our kids with instruction beyond our own talents and time limits. I think these art YouTube channels are an excellent way to allow your child to be self propelled in learning new art techniques and methods. The arts are such a visual subject. The sound and movement that come along with video learning are such a natural way to pass along art processes and techniques. My favorite art YouTube channels…. These art YouTube channels cover a bit of everything, not strictly drawing. 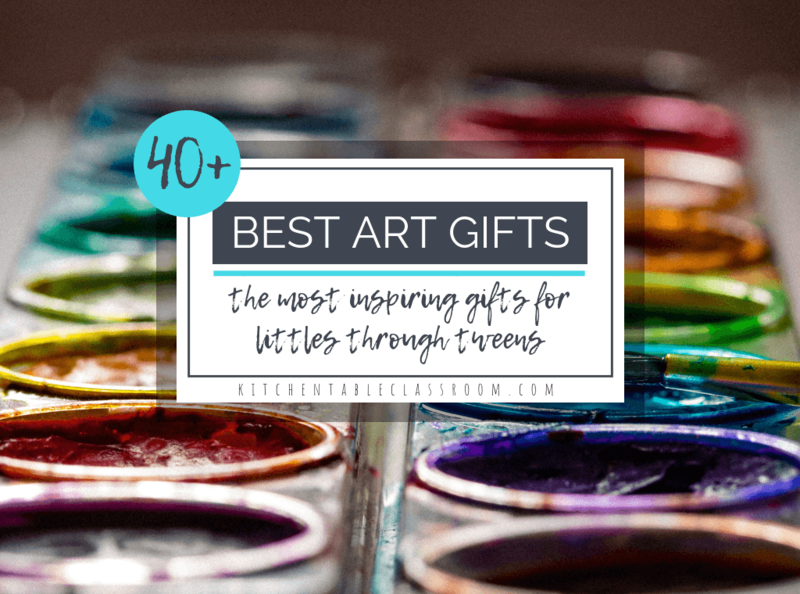 Picking and choosing art activities from these sites would give your kiddo a well rounded art experience. Everything from sculpture, weaving, printmaking, process arts, crafts, and even some STEAM is well represented on these sites. 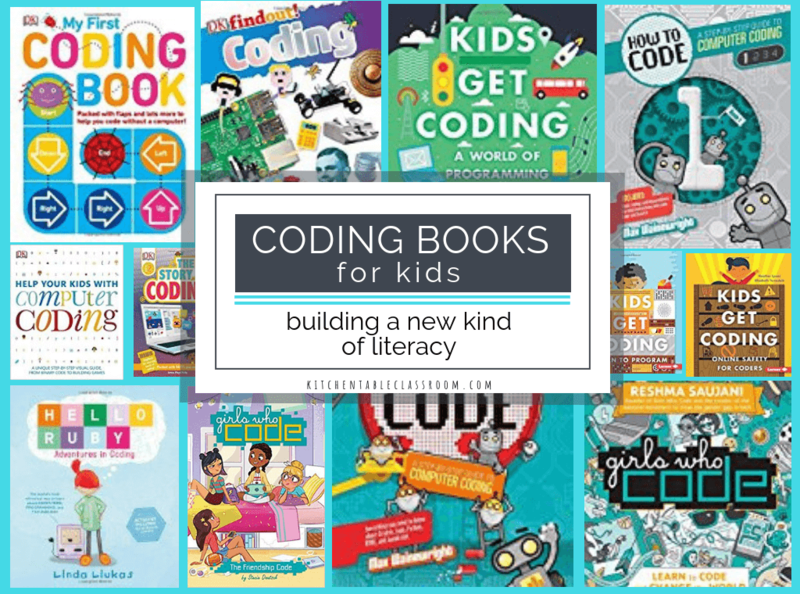 While the sites below are geared towards parents and teachers I wouldn’t hesitate to let my young artist browse the channels and pick some things that interest them the most! The do it all art channels…. Red Ted Art is one of my favorite art blogs out there and the YouTube channel is just as awesome. Super colorful crafts and art activities dubbed as “do-able crafts” will give your preschool to elementary age kiddo plenty to do! 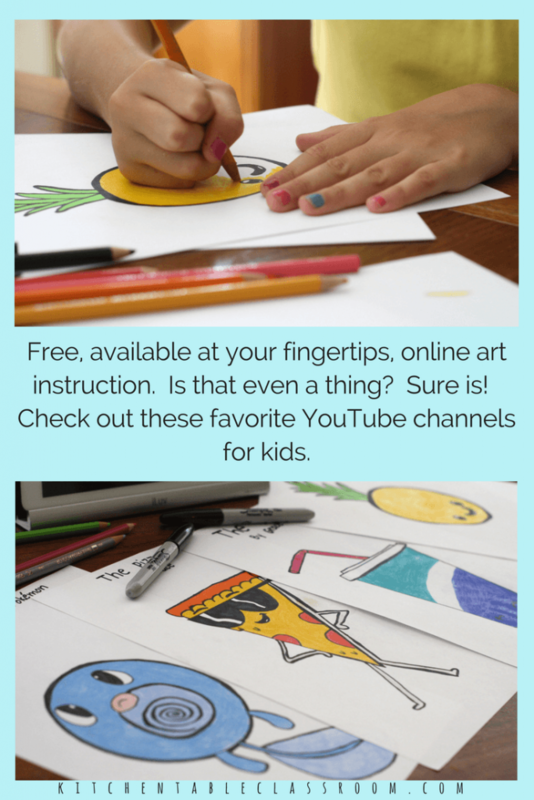 While this blog seems to be aimed more at parents instructing their own kids or students this art YouTube channel is perfect for kids wanting to do art projects independently! Babble Dabble Do features both a blog and a YouTube channel. 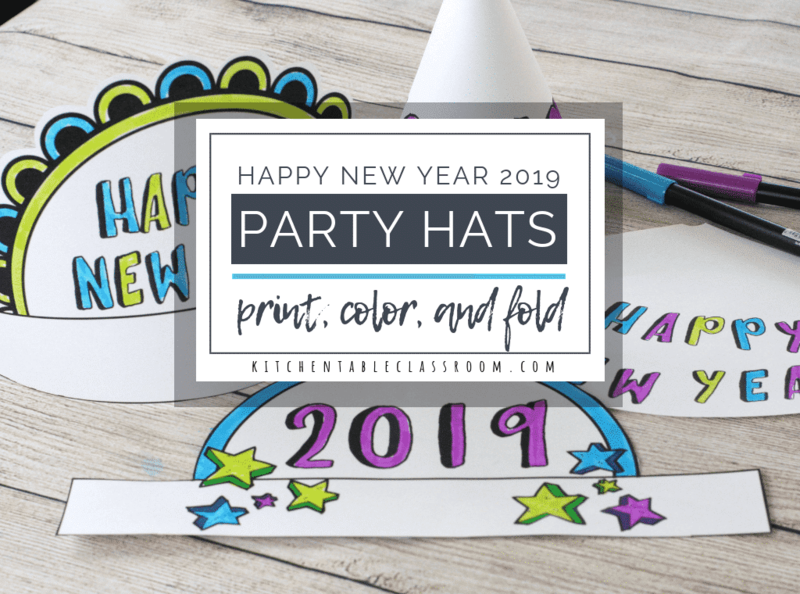 She targets preschool through elementary age with art and STEAM activities perfect for growing a love of creativity! Bonus- this site is so pretty to look at! I love browsing here! 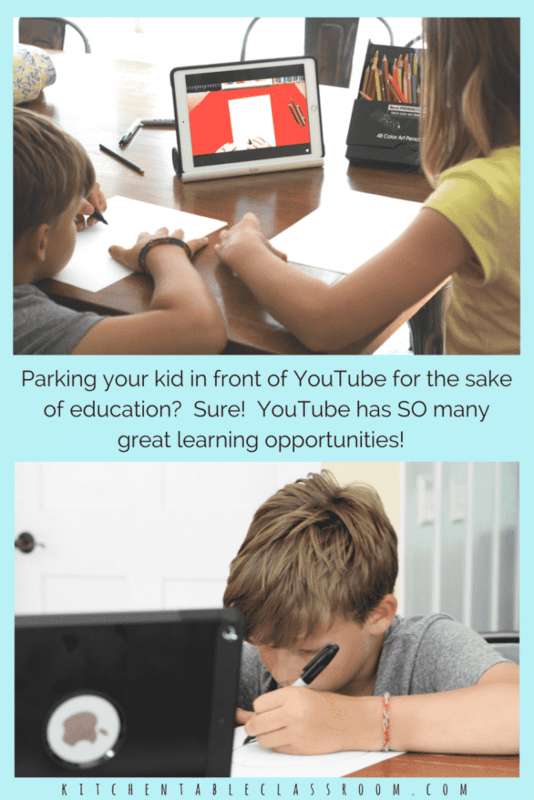 The Artful Parent features a blog and a YouTube channel. 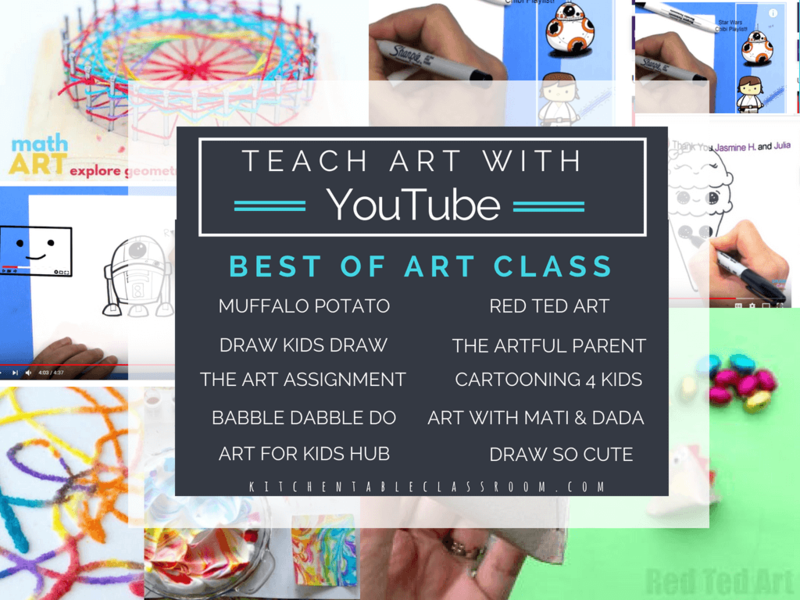 While the YouTube channel is not as developed as the blog there are still lots of great ideas for making art of all kinds with the younger crowd. I especially love Jean’s emphasis on process art -it is truly joyful! 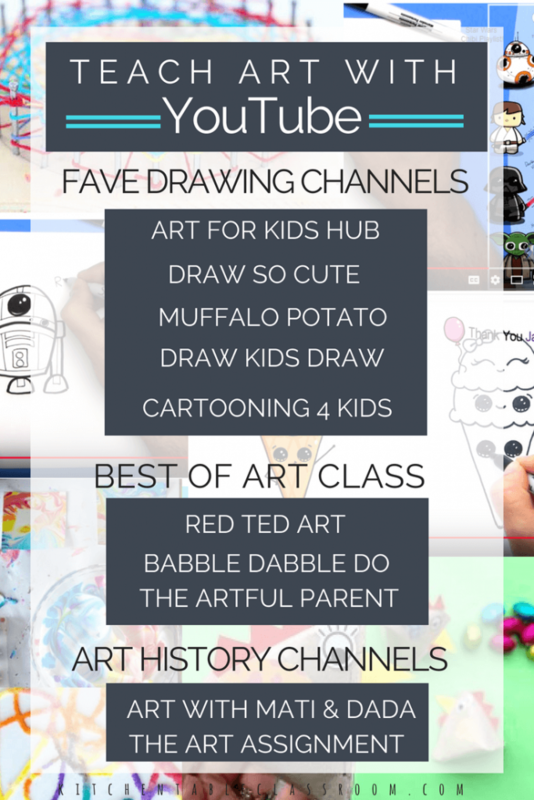 Art for Kids Hub features a graphic designer dad that gives fun drawing tutorials with one of his four kids drawing by his side. I love that kids get to see another young artist drawing and notice that the two drawings being done side by side are different but both great! This drawing YouTube channel is a favorite at my house! Draw So Cute is a favorite with my nine year old. Wennie provides lots of cartoon style drawing tutorials as well as craft ideas and free coloring page, etc. Muffalo Potato produces a new drawing tutorial each week that teaches kids to draw starting with the basic shapes of numbers and letters. John, the artist, is easy to listen to, even for adults. Draw Kids Draw is another drawing tutorial channel. This one is slightly more advanced than some but it’s cartoon style and characters still make it elementary appropriate. Cartooning 4 Kids creates seven new drawing tutorials a week an includes tons of well known characters such as Pokemon. Art history YouTube channels for kids…. Teaching art history can be intimidating if you don’t feel fully educated and confident yourself. These art history YouTube channels for kids are such a lighthearted way to pass along some solid information to your kids. Combine one of these videos with a book about famous artists and you have a complete, no prep art history lesson! The Art with Mati and Dada channel features 40 animated episodes each featuring a single artist. This channel is a fun and easy way to introduce kids into the lives of an artist! While the animation engages the younger set there is lots of good info in these movies as well. 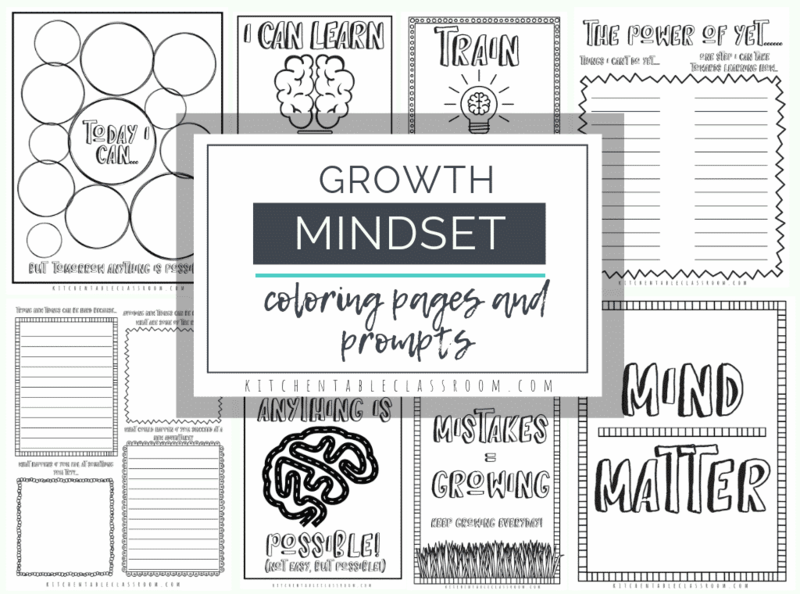 Don’t be afraid to use them with older kids too! The Art Assignment channel has lots of short 10-15 minute videos about specific artists, artistic movements, or concepts like art & taxes. This channel features lots of contemporary artists that can be more difficult to find than the greats. 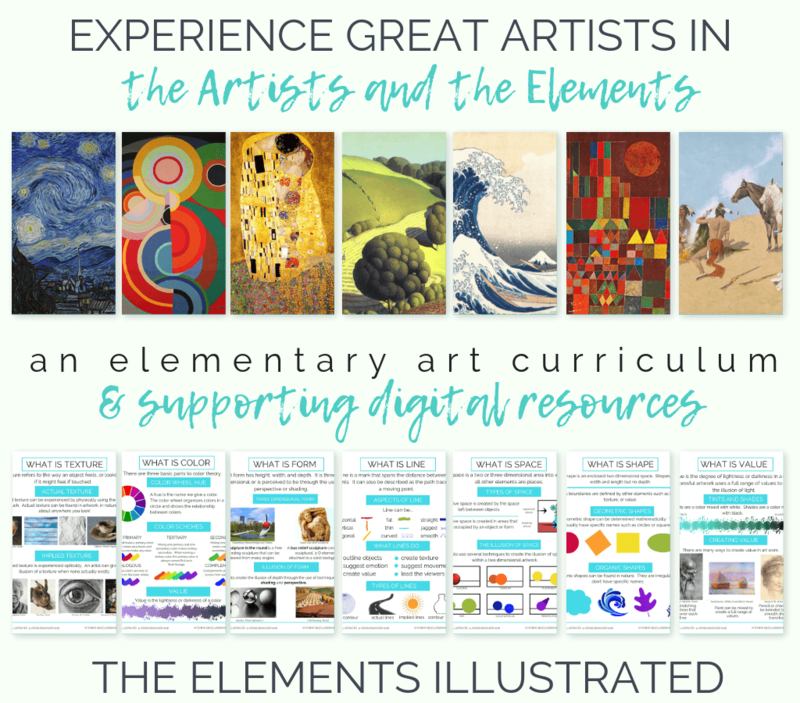 If your kids respond well to video learning be sure to check out my Artists and the Elements online art course! A year’s worth of art classes come together to give your child a cohesive, true art experience. 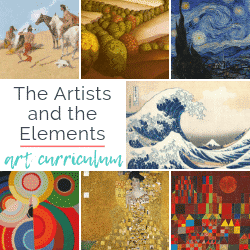 They’ll learn about the elements of art, art history, and get hands on, video instruction in a series of artist inspired feature projects! All the videos and links are all right there, in a kids safe, family friendly online environment! And if you’re not yet sure if online learning is the best fit for you try this free online mini course-How to Turn A Shape Into A Form! A touch of art history and a free drawing lesson will give your kiddo techniques that they can use long after the mini course is finished! 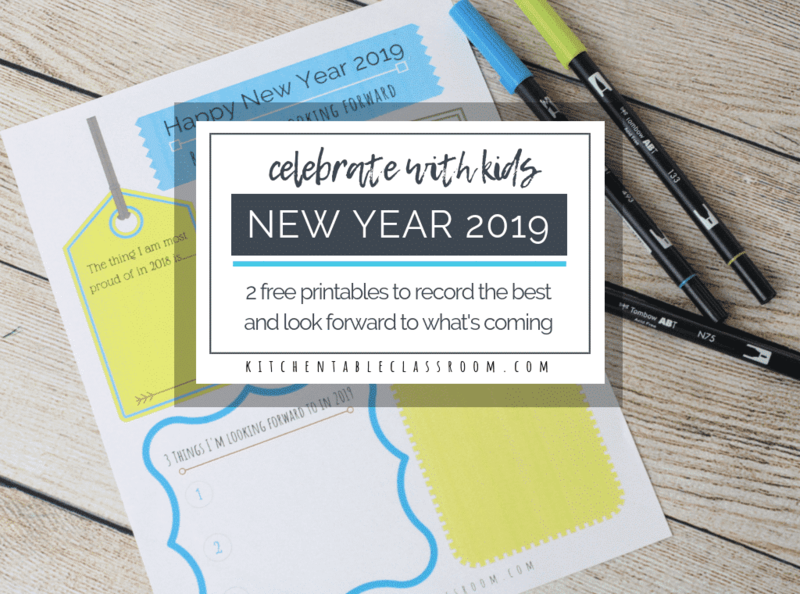 Thank you to The Artful Parent, Babble Dabble Do, Red Ted, Draw So Cute, and Draw Kids Draw for allowing me to use their graphic in the collage above and feature their amazing-ness! . If you enjoyed these art YouTube channels (& I hope you did) please consider sharing them on your favorite social media channel.